Lovely Brewerton home ISO new owners. 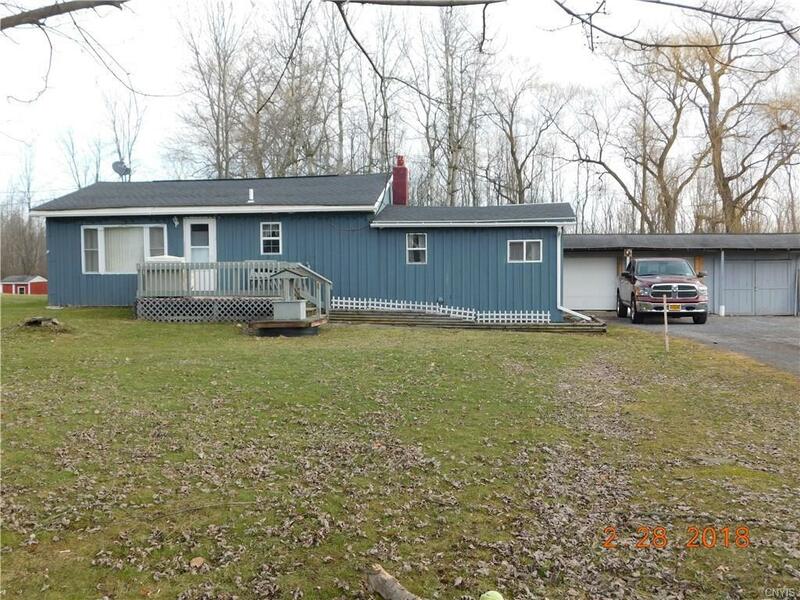 This captivating 2 bedroom ranch boasts large mudroom/laundry room, new hot water tank, new kitchen updates, large pantry, fenced on yard and 3 bay garage all located on an acre of land. Just 10 minutes away from major shopping areas, this home offers the country feel without being too far away from amenities. This move in ready home just needs your personal touches. Come and see before it is gone!